8 Ways to Improve Your Photos on a Single Dive! The first image is from my first foray into Komodo in the “off season” of January, a much under rated time of year to experience this magical place, especially the south end of the islands. With blue seas and warm water at Horseshoe Bay it truly is different than visiting in “high season”. However, one lasting image I took away from this trip was something I saw outside of the park to the east where Rinca Island meets Flores, not much more information is needed, just look at the picture.. freshly dynamited coral head! 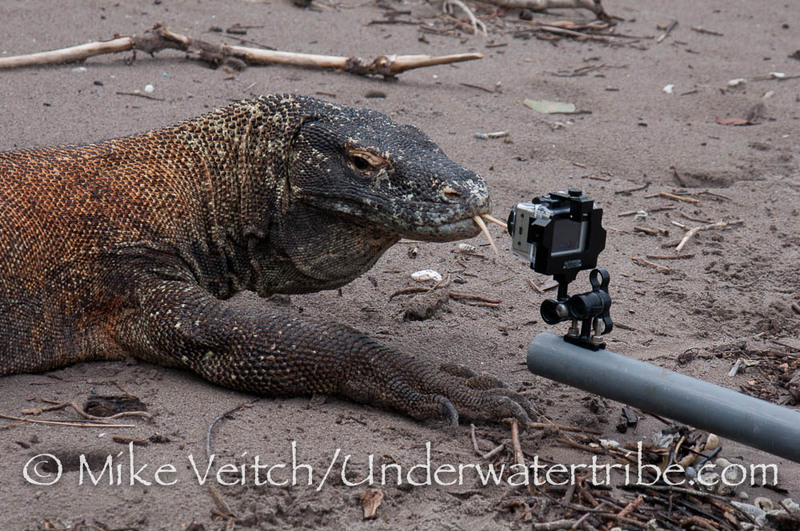 Sticking with Komodo, here are a couple of images that remind us of why we go there! Komodo really is my favourite destination in Indonesia due to the variety of encounters to be had. If you get the chance to go from November through to February its an opportunity not to be missed as the exploration possibilities in the south are great. The next image is from a small village on a small island north of the island of Ceram. I have visited this area 3 times now, and I am pretty sure that is the only 3 times that any foreigners have visited this particular village. 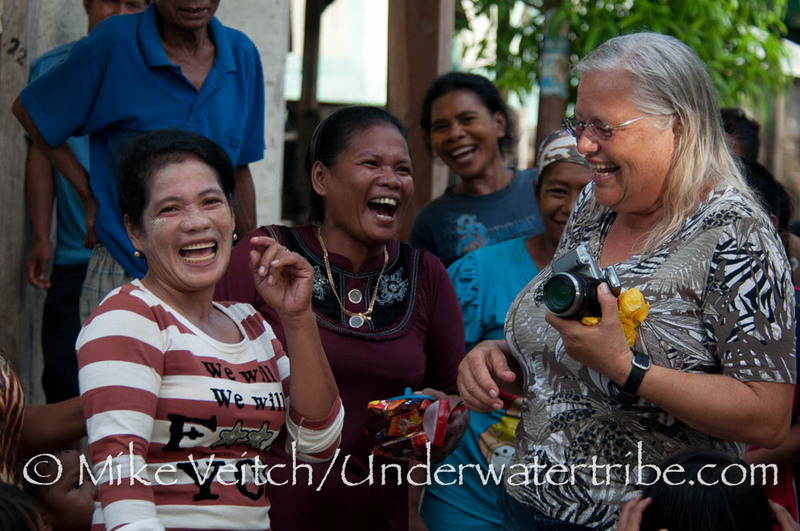 Here are some of the local woman sharing a laugh with Kat, one of the ladies on the trip, great communication does not rely on a common language as can be seen here! Another island village that we were the first foreigners to visit was on the far eastern tip of Lifamatola to the north west of Ceram and south west of Halmahera. 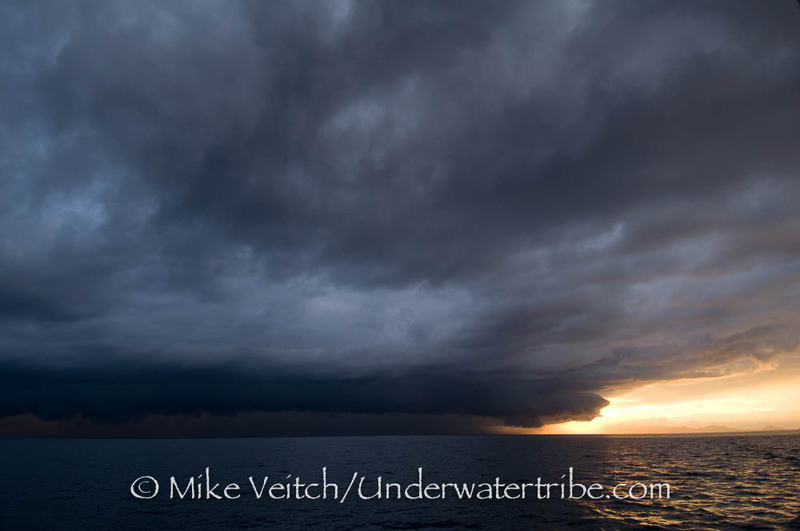 As we traveled south from Halmahera on the way there, we were followed by this amazing yet ominous storm cloud formation. 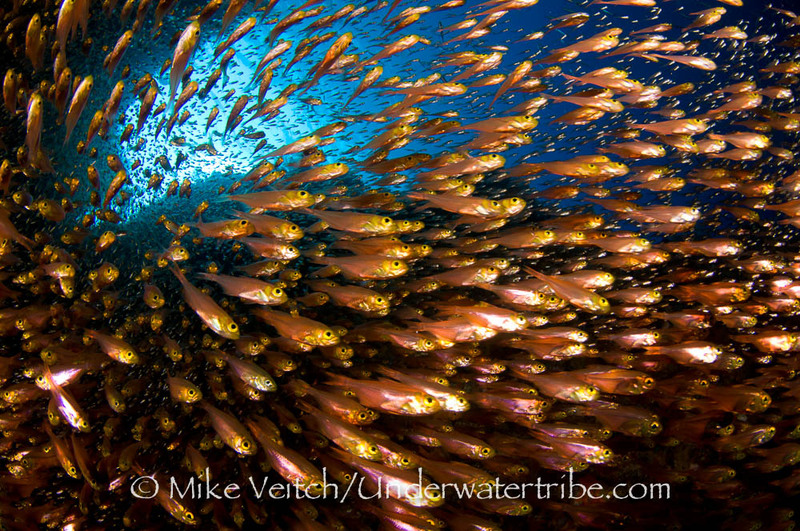 One dive also stands out for an amazing cave filled with golden sweepers, no words necessary. Of course with the good comes the bad… I also was witness to a lot of hard coral damage throughout the year, in fact, it really made me angry! 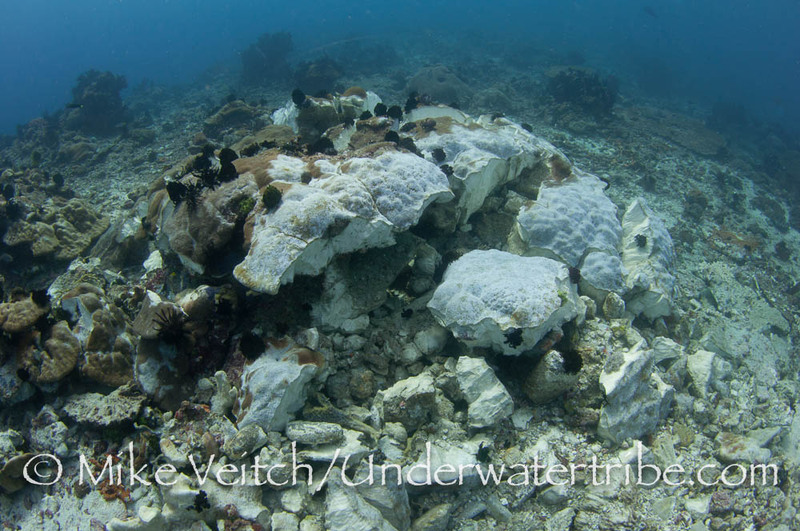 I had the chance to explore a lot of Halmahera and the North Maluku areas where I documented a lot of reef destruction. A lot of reef in this region has been badly damaged, here is the worst, a tiny seamount in the middle of nowhere that had the potential to be a stunning dive site but local dynamite fishermen have completely destroyed it! It really was the most complete amount of devastation I have ever seen to hard coral. Luckily, it was only a week or two later that we found this gem of a dive site with amazingly in tact hard coral not a couple of miles away from a major population centre! 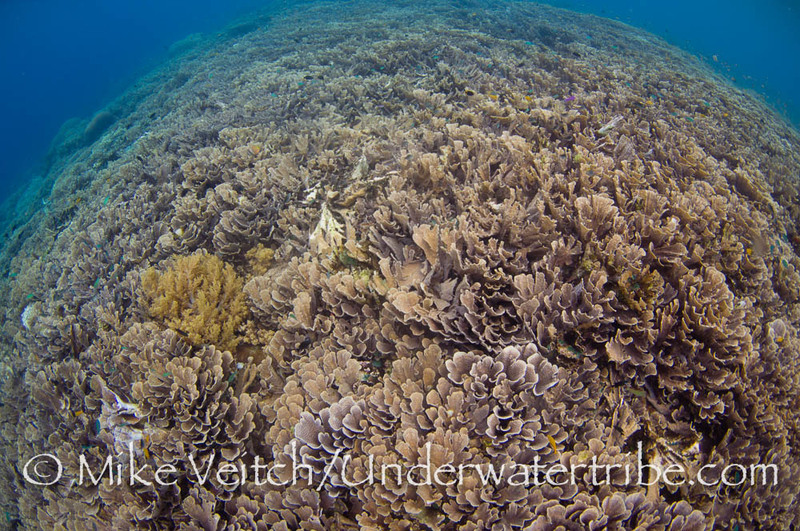 It really was incredible to find a huge coral garden of this delicate cabbage/lettuce coral in such great shape amongst a lot of damage in nearby reefs. 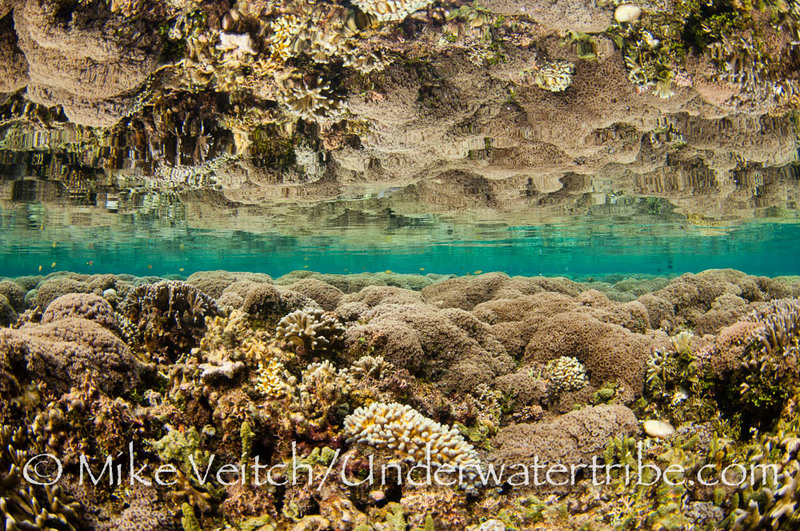 This was the last dive I did in the Halmahera area and allowed me to depart on a happy note! 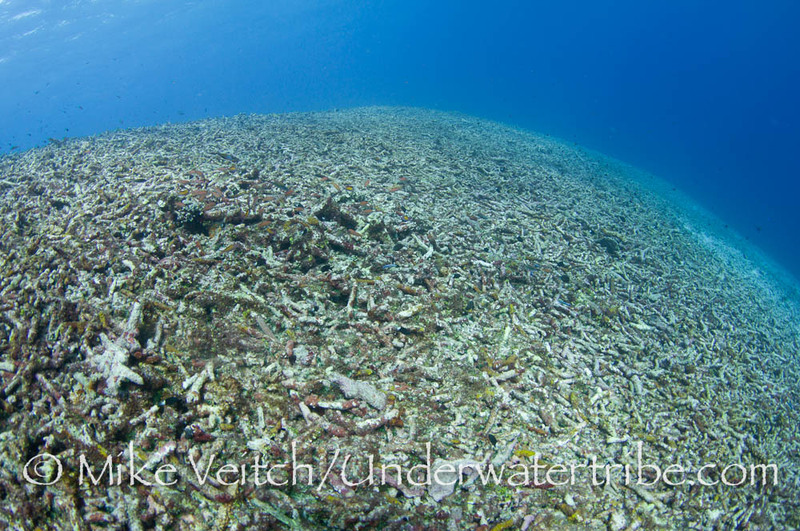 But, it also made me sad to know that so many of the reefs in the area used to look like this! Don’t get me wrong, it’s not all doom and gloom in Halmahera, there are some very good dives in the area. In fact, the Bacan government and the Jailolo government in the west (among others) are now actively promoting dive tourism and are really working with the local communities to help protect and educate folks about coral conservation and how it will positively affect them if they help preserve their ocean. I can see this area really taking off in the future as there is some great diving, it just needs support, nurturing, and some more exploration. Divers Lodge Lembeh have also opened a resort in the eastern side of Halmahera in Weda Bay that is supposed to have some stunning reefs, but we never did make it that far north into Weda. That’s it for 2012, I hope you enjoyed the photos and that some of them taught you a little something as they did for me. 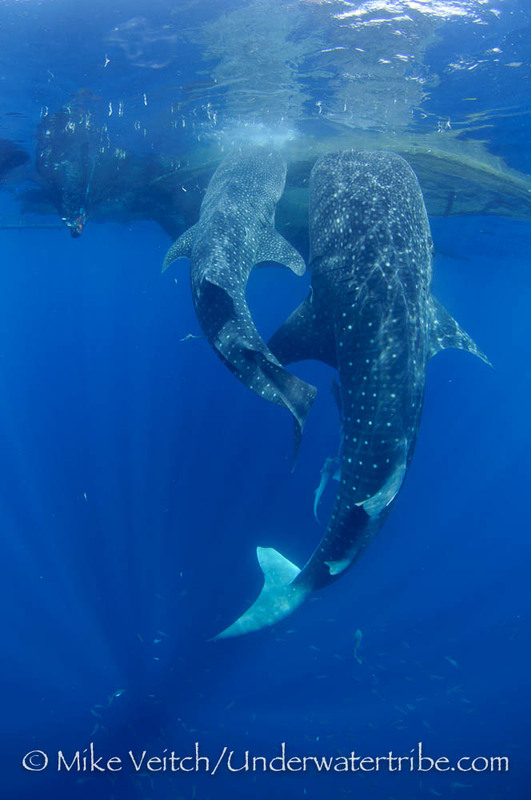 Onward to 2013 where I hope to spend more time underwater with a camera, see you in the water!